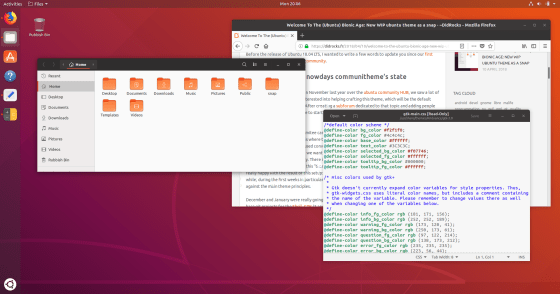 Today sees the first point release of Ubuntu 18.04 LTS, conveniently named 18.04.1 LTS. 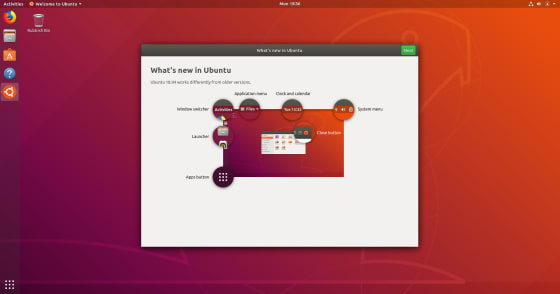 Point releases for an LTS include a roll-up of all bug fixes and security updates which have been pushed out since the original 18.04 LTS ISO was published in April. If you’re already running 18.04 LTS, and you have been updating regularly, then you will already have all of these applied and so essentially you’re already running 18.04.1 LTS. The point release is an opportunity for us to make a new ISO image, and so people downloading and installing from the release of the new images will benefit from having those updates available immediately. The first point release for an LTS comes out three months after release, and is also the time at which we enable upgrades from the previous LTS release. That is to say, if you’re running 16.04 LTS then you will be prompted to upgrade to 18.04 LTS from today onwards (there is a little lag between the ISOs being made available and the upgrades being enabled). The three month period provides us the opportunity to find and fix critical bugs before enabling upgrades for our LTS users who, by nature, expect a very reliable base OS. What can Desktop users of 16.04 LTS expect from 18.04 LTS? What’s new and what’s changed? 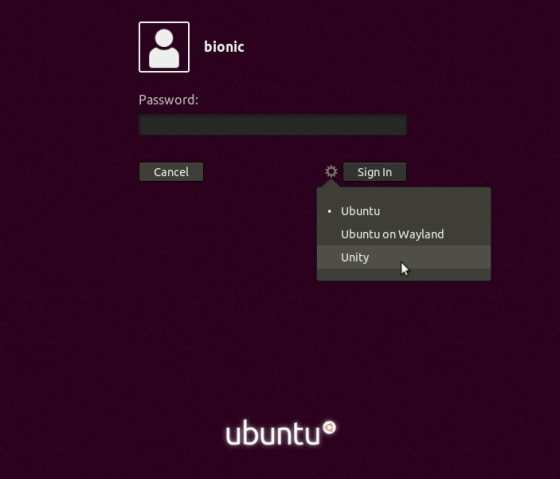 When you first log in to 18.04 LTS you will be presented with the new welcome application which gives you a quick run down on the main components of the desktop and then walks you through how to send anonymous hardware information to Ubuntu developers, how to set up Livepatch to keep your machine up-to-date with critical security fixes without having to reboot and shows you the latest and greatest applications available to install. You can read more about this in the first 18.04 LTS introduction blog post here. When you connect to a public WiFi hotspot you often need to login or otherwise authenticate before you can get online. 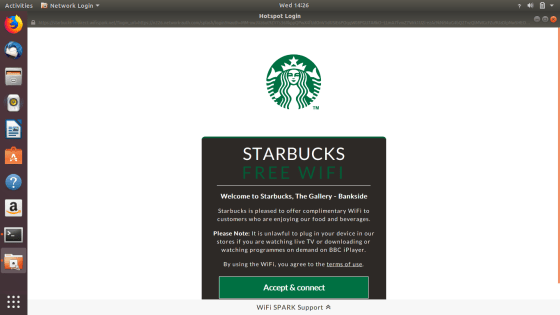 With Captive Portal support in 18.04 LTS you will automatically be prompted when you connect to the access point. As well as these updates to software and services, the point release is also an opportunity to land some new features which weren’t ready in time for release but which we wanted to include in the LTS. 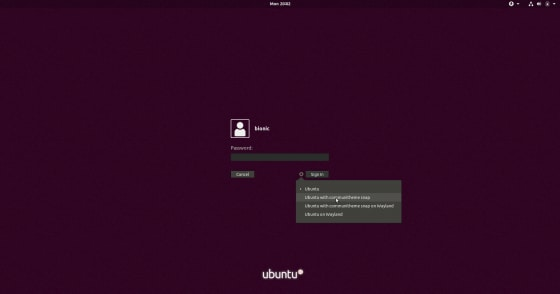 XDG Portals provide sandboxed applications a mechanism to get mediated access to files and devices on the user’s computer. In the case of snaps, this gives a way for the user to grant access to any file the user can access (including files on removable media), without exposing every file on the system. 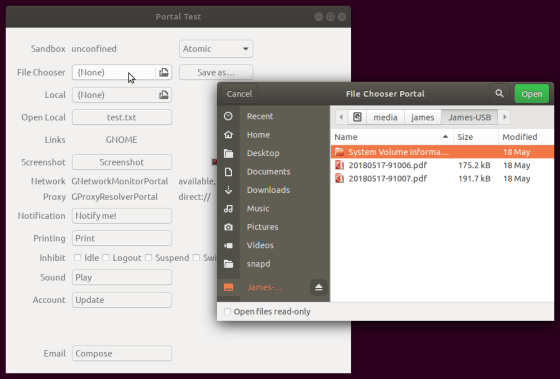 The user will see a familiar file chooser with the same shortcuts visible in pre-installed applications. For application developers using toolkits which support portals (including GTK and Qt), very little code changes are required to benefit from this improved security method. We added support for Thunderbolt device authorisation in 18.04 LTS and the .1 point release adds settings UI to view device and manage devices authorisation via Settings. Because we’re publishing a new ISO image, we can also add some installer fixes. We’ve resolved an issue which affected primarily machines with HiDPI screens not being able to complete the install and machines where Windows was installed in a dual-boot environment with EFI boot enabled. 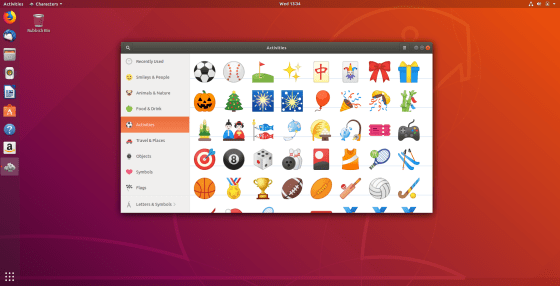 Ubuntu Desktop 18.04.1 LTS is the latest update in the continuing evolution of the world’s favourite free desktop operating system. It’s the ideal platform for software developers, business and home users giving you easy access to everything you need. 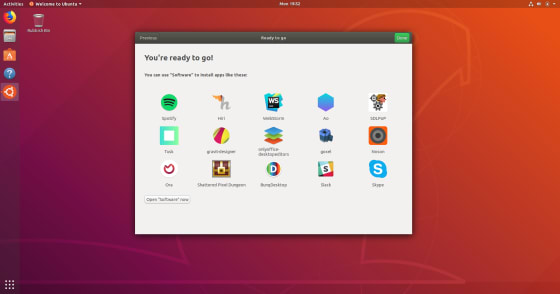 With the latest version of top tier apps direct from the vendor you can write software in your preferred IDE, listen to music or browse the web safe in the knowledge that Canonical will be supporting the base operating system for the next five years.